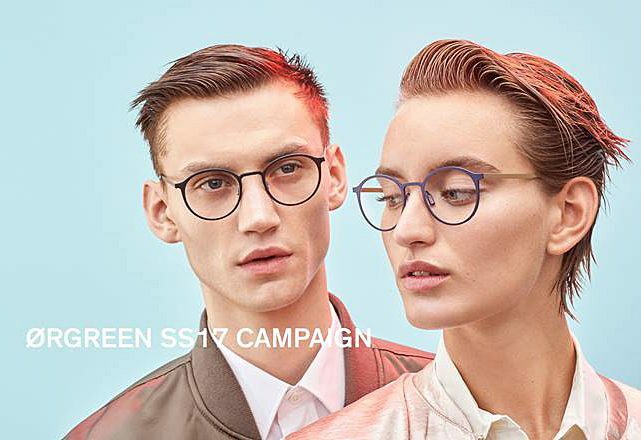 Zacks London Eye Clinic presents Orgreen, one of our favourite and most innovative collections of glasses frames. Orgreen glasses frames and sunglasses are Danish spectacle design at its best, inspired by street culture, extreme sports and classic cars. Orgreen’s aim is to design strong and timeless glasses frames for quality-conscious individuals all over the world. 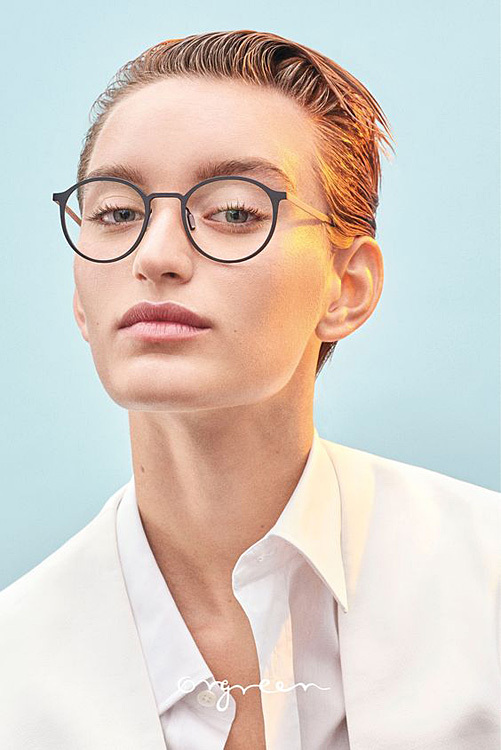 Orgreen’s glasses frames are designed and developed in Denmark and hand made in Japan, known and respected for high standards and irrefutable quality. 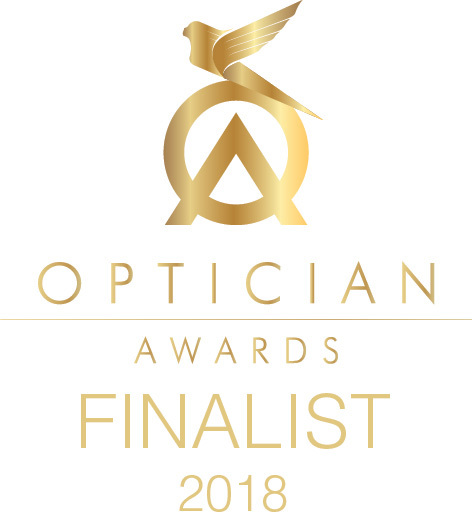 Orgreen frames are produced using specialist high end materials, such as titanium and beta-titanium: precious metals in a superb quality designed to last. 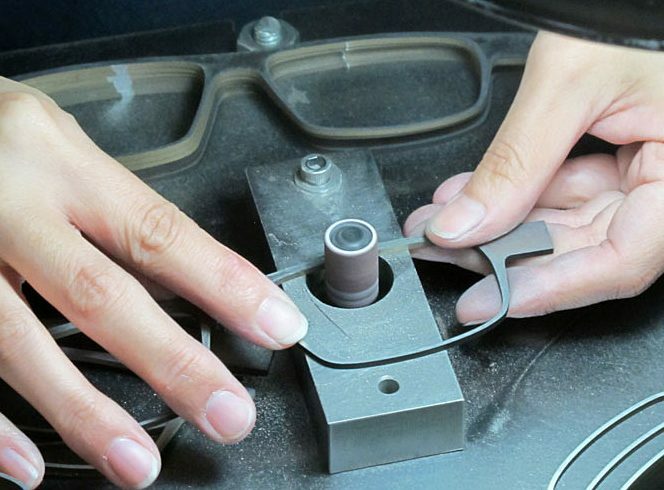 Individually crafted with more than 100 processes, each Orgreen spectacles frame can take up to six months to achieve its penchant for perfection. Orgreen glasses are known for their signature style and innovative colour combinations. Orgreen frame colours are developed in-house and skilfully carried out at some of the world’s leading colour labs in Japan, with a colouring process that consists of more than 15 individual steps. More than 400 different hues are exquisitely composed in an array of opposites, from strong to fragile, intense to tranquil, raw to refined, sweet to serious and audacious to understated. Orgreen Optics was founded in Copenhagen in 1997, by three design students who were members of the underground Danish art scene and worked with products relating to street culture and extreme sports. They wanted ‘to create something different and fresh, something provocative and to shake things up in (the world of) designer glasses.’ The values and standards set in the fifties and sixties by internationally acclaimed spectacle frame designers such as Arne Jacobsen and Louis Poulsen – innovation, quality, minimalism, and clean lines – are found in all their glasses frames – yet with an Orgreen twist, consisting of unique details and subtle touches. 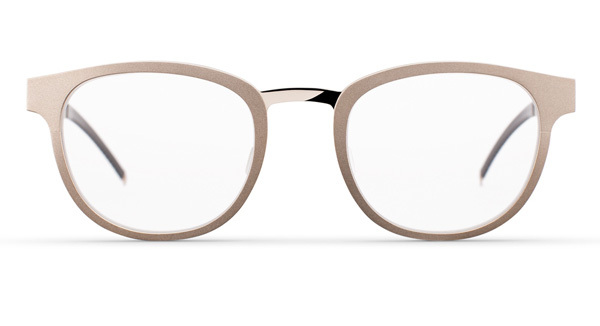 Rather than build on fleeting trends, Orgreen’s unique style and lines are recognizable and will always remain consistent through their glasses frame designs, which are timeless and seasonless, but never without history. Orgreen has always embraced the cutting edge over the safe and the cool versus the commonplace. 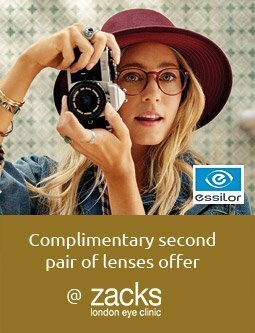 If you would like to have your prescription lenses glazed in to a Orgreen spectacle frame then please make an appointment with one of our dispensing opticians at the practice in central London (Warren Street,Fitzrovia London W1T 5NF). 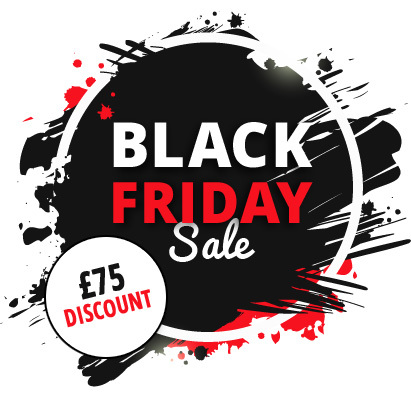 For more information on Orgreen glasses frames or Orgreen sunglasses, or if you would like us to order you a frame that you don’t see on our website then then please contact us or phone 020 7713 7713.